Two women with similar backgrounds. Both slaves; both fiercely independent. Both great, in different ways. Harriet Tubman: brave pioneer who led her fellow slaves to freedom, larger than life . . . yearning to be free. Sojourner Truth: strong woman who spoke up for African American rights, tall as a tree . . . yearning to be free. One day in 1864, the lives of these two women came together. 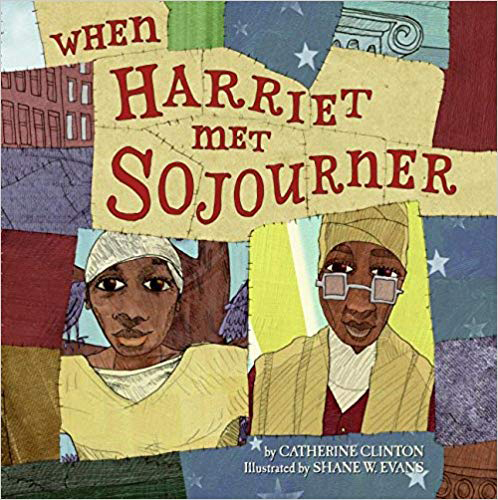 When Harriet Met Sojourner is a portrait of these two remarkable women, from their inauspicious beginnings to their pivotal roles in the battle for America's future.